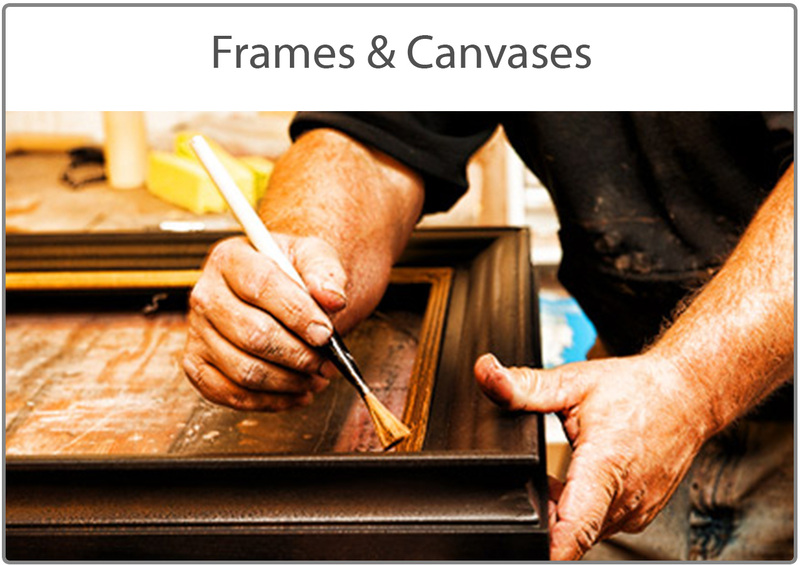 At Bitterroot Frames and Publishing, we know how important it is to each artist that the frame compliments their artwork. We are here to help and assist in any way we can to insure your success. Our designs and finishes are developed by artists, for artists. We understand the importance of extremely high quality photography to capture the true essence of fine art. 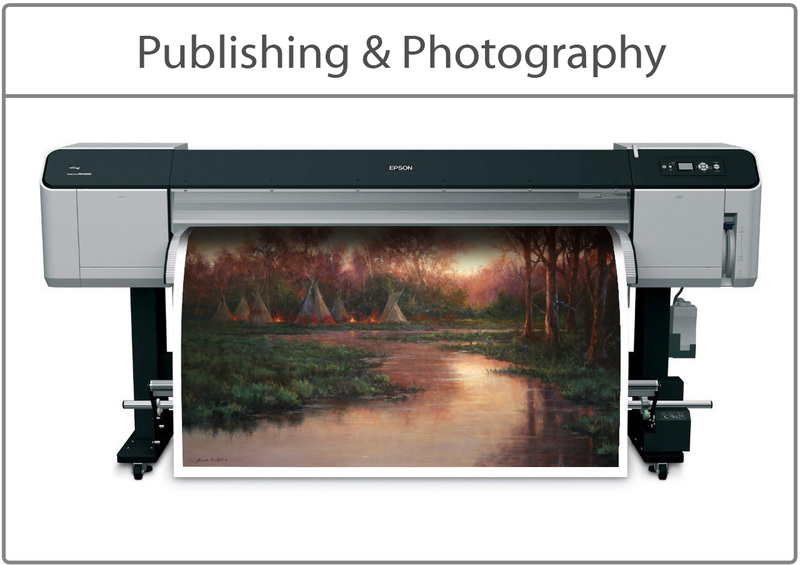 At Bitterroot Frames and Publishing, we use the highest quality photography and printing equipment to ensure your reproductions are the best they can be. At Bitterroot Frames and Publishing we offer quality limited edition giclee prints from several featured artists. The artwork comes in many different sizes, in stretched and unstretched options, as well as framed and unframed options. 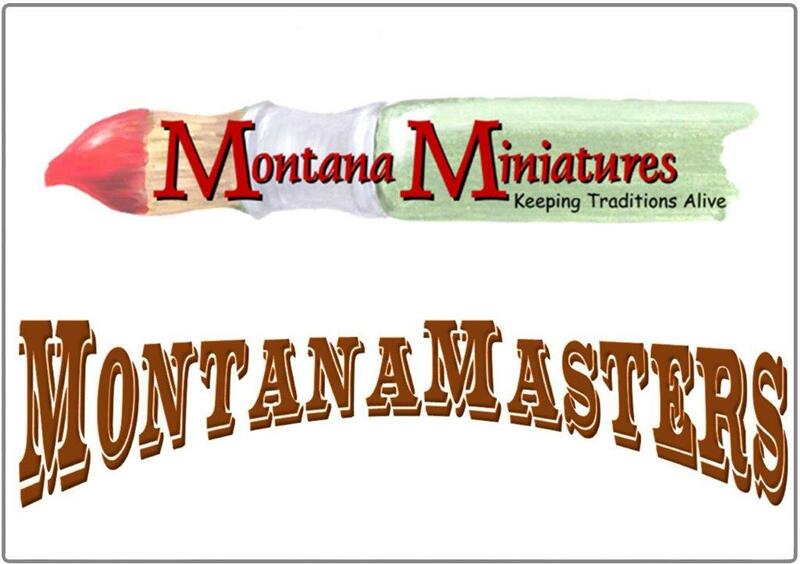 Bitterroot Frames and Publishing, produces some incredible events during western art week in Great Falls MT each March. The miniature show features 150 works of art from artists all over the country. 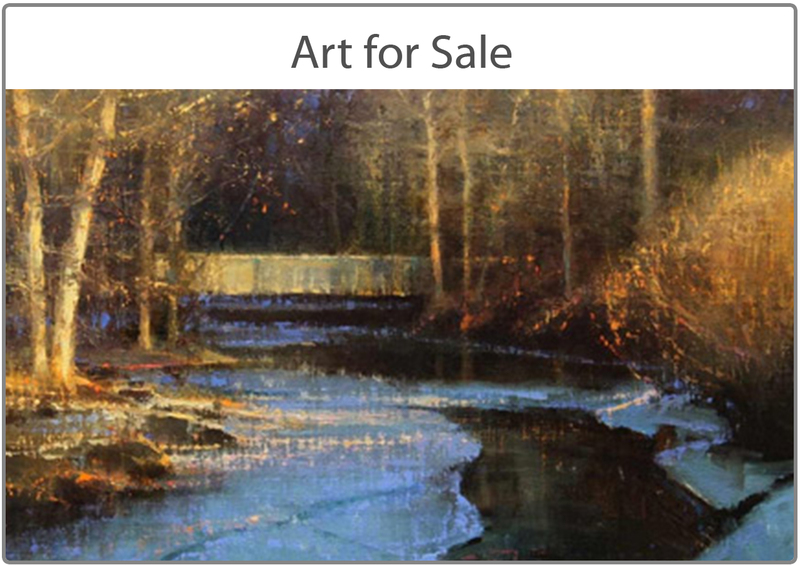 The masters show will feature about 25 highly successful artists with major pieces for sale. Both shows are “can’t miss” events. See you there!